Google Glass, Google’s augmented reality (AR) glasses, originally debuted in 2012, but was officially discontinued in 2014. 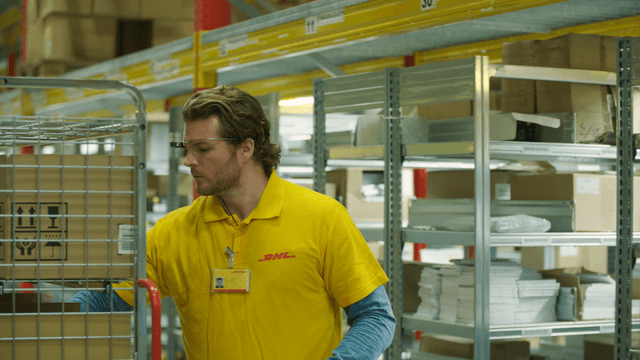 But after nearly four years of skunkworks development, the search giant pulled back the curtain on Glass’ next chapter: An industrial, corporate version called Google Glass Enterprise Edition. Glass Enterprise Edition (EE) isn’t new. It’s been tested and deployed across factories in the U.S. by more than 50 companies including agricultural machinery manufacturer AGCO, Boeing, General Electric, Volkswagen, and DHL, where it’s been equipped with custom apps that catalog parts by scanning their serial numbers. 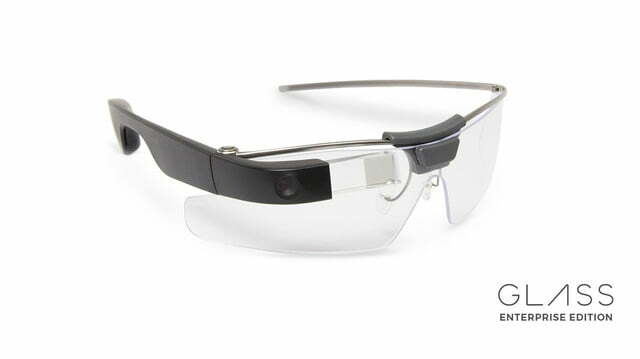 But now, Google’s making Glass available to more businesses through its existing network of supply chain partners. Regulatory filings way back in 2015 gave a glimpse at the new Glass, and it hasn’t changed much since. Glass Enterprise Edition features a headband-like piece of metal that perched on the wearer’s nose, a frame that’s compatible with prescription lenses, and a ruggedized design built to withstand falls and exposure to moisture. The camera button, which sits at the hinge of the frame, does double duty as a release switch to remove the electronics part of the unit (called the Glass Pod) from the frame. Other upgrades include a larger display with an expanded field of view, a beefier battery, an improved camera (from five megapixels to eight), a speedier Intel processor, and a high-speed 5GHz Wi-Fi chip. Google says that Glass Enterprise Edition, which runs a stripped-down operating system that doesn’t support notifications or social media apps, has dramatically improved factory productivity. 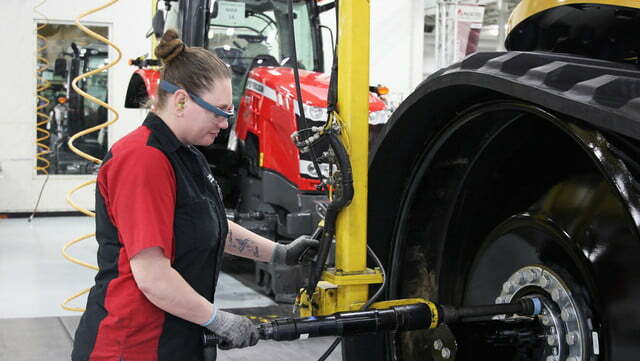 At AGCO, it’s reduced machinery production time by 25 percent and inspection times by 30 percent, and at DHL, it’s increased efficiency by 15 percent. 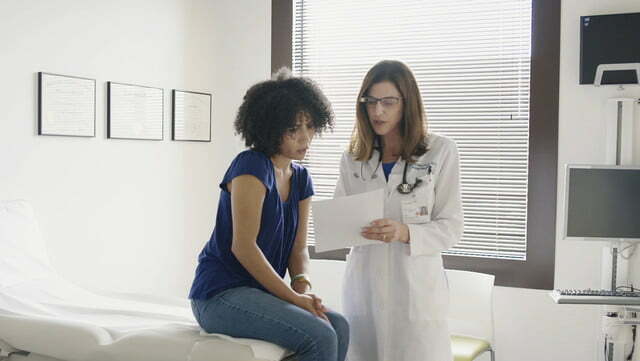 It’s also been a boon in medicine. Sutter Health and Dignity Health, two healthcare providers that have supplied doctors with Glass units optimized for note-taking, say the heads-up display has reduced the amount of time doctors spend on patient notes and other administrative work and doubled the amount of time they spend with patients. 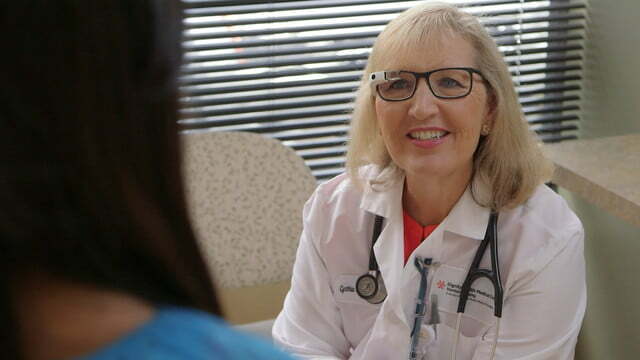 In many ways, Glass’s growth in enterprise is in line with industry trends. 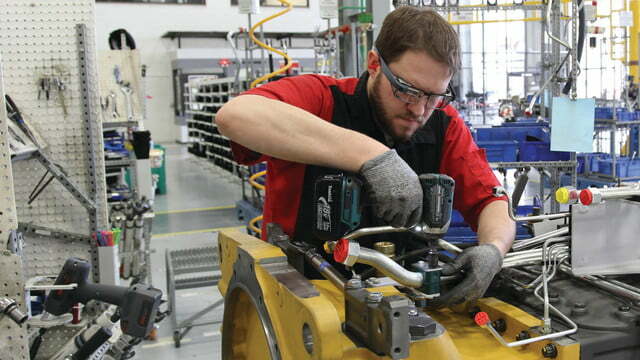 A recent Forrester Research report predicts that by 2025, nearly 14.4 million U.S. workers will wear smart glasses.